Moruya TAFE Hair and Beauty students. 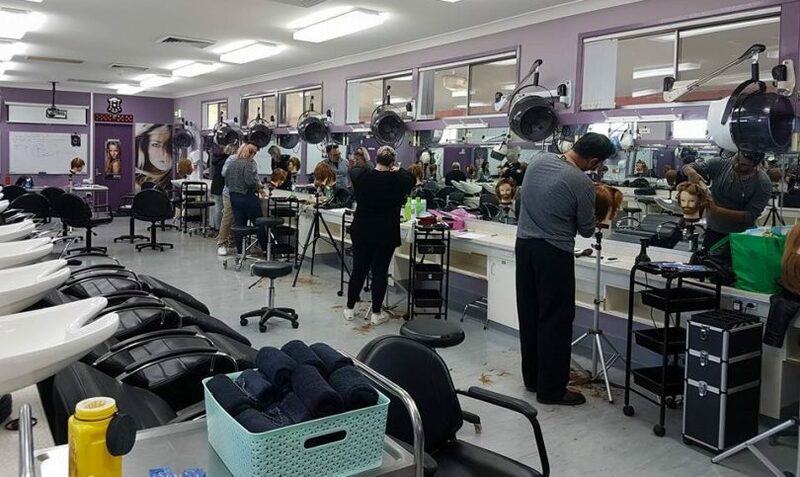 Photo: Moruya TAFE Hair and Beauty Facebook. As school leavers consider their career options in 2019, local TAFE campuses are throwing open their doors this week for ‘InfoFest‘ a showcase of the job pathways offered by TAFE NSW locally. Significant change within TAFE in recent years and the announcement of a new TAFE campus and Connected Learning Centre for Bega has brought the educational offering and recoursing of the institution into focus. Audience comments to Region Media, suggest confusion and a level of apprehension in the community. In the Bega Valley, Eurobodalla, and Snowy Monaro, TAFE is forecasting jobs growth in tourism and hospitality, childcare, health and community services over the next two years. “The Eden Wharf upgrade will support growth in the cruise ship and whale-watching tourism industries,”Ms Penton says. “The region will act as a gateway to eco, food and wine tourism. “Caring for our young and elderly is [also] critical to the functioning of any community. “To provide those services effectively, we need highly qualified professionals and TAFE NSW is ideally positioned to train the workforce of tomorrow. “With more than 1200 face-to-face and online courses available for 2019, I encourage the community to visit TAFE NSW to find out how you can upskill or reskill to pursue employment opportunities,” Ms Penton says. 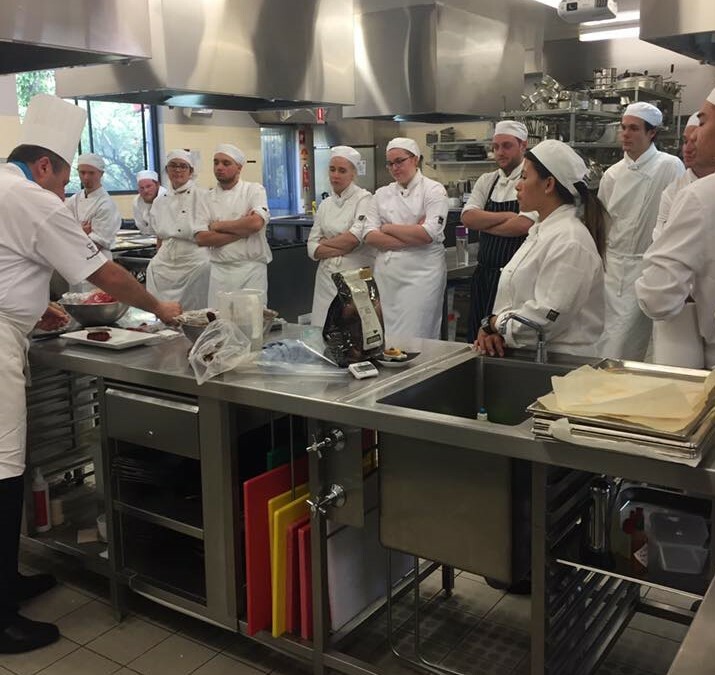 In the kitchen with tourism and hospitality students at Bega TAFE. Photo: Bega TAFE Tourism Hospitality Facebook. TAFE InfoFest runs all this week at Bega, Cooma, Moruya, and Batemans Bay, with staff on hand to assist with enrolments, career advice and campus tours. Check the TAFE NSW website for local details. The TAFE Connected Learning Centre currently under construction on Auckland Street, Bega is due for completion in February while planning for the new $17 million campus will start shortly. The new Bega campus will replace the existing Barrack Street facility and sit alongside the Connected Learning Centre on the corner of Auckland Street and McKee Drive, it is due to open in 2021.